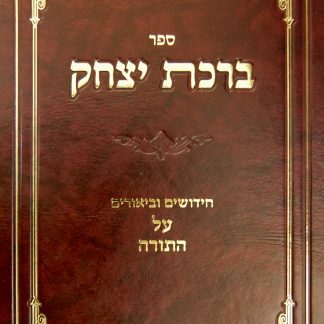 Sefer Birkas Yitzchak, Chidushim U-ve’urim al HaTorah, by Rabbi Menachem Genack, CEO of OU Kosher, has just been released by OU Press. 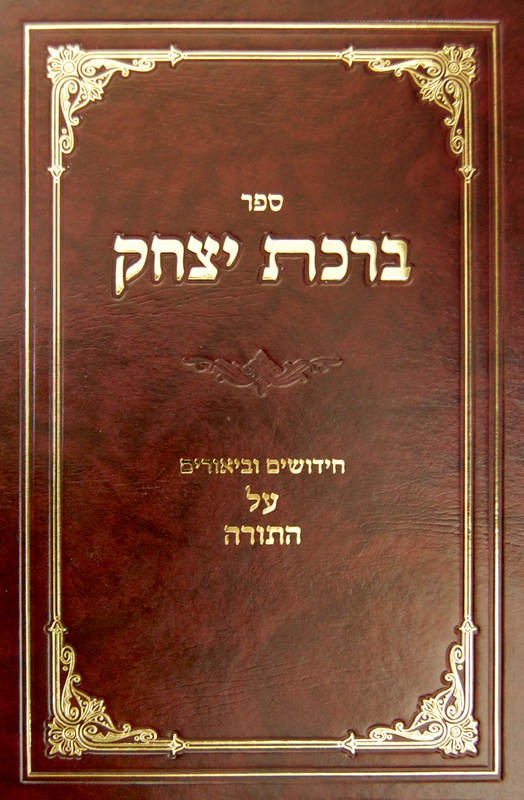 Covering all of Chamisha Chumshei Torah, the book contains Rabbi Genack’s chidushim on parshas hashavuah, in Hebrew. 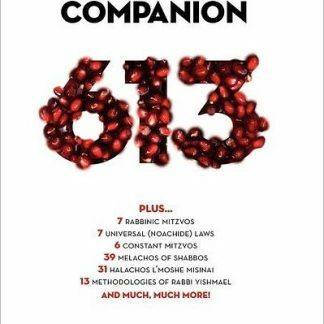 With his wealth and depth of Torah knowledge, Rabbi Genack provides us with illuminating and creative insights. 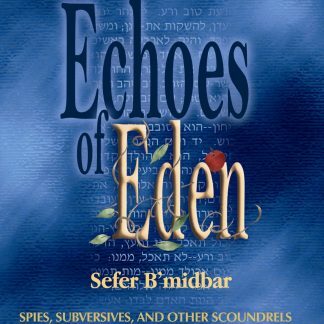 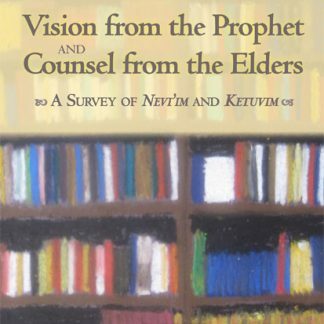 A prize student of Rabbi Joseph B. Soloveitchik, the Rav, Rabbi Genack includes many of the Rav’s gems of wisdom in his book.